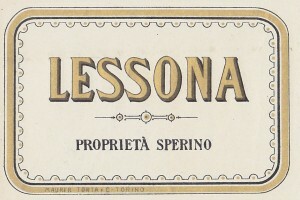 Proprietà Sperino is located in the Northern Piemonte wine region and is owned by the De Marchi family of Chianti’s Isole e Olena. We were greeted and given a tour of the winery by Luca De Marchi, the son of the famed Paolo De Marchi. 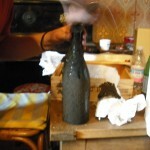 Whenever possible, indigenous yeasts are used (which I am told is close to 100% of the time). I felt very privileged to have had the opportunity to taste a wine of this age, especially a wine made from one of my favorite grapes, the Nebbiolo. 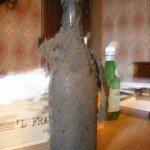 The bottle has been stored for many years without being touched and this was evident by the amount of mold and dust that had attached itself to the bottle. 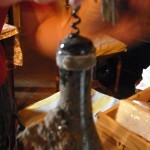 After cleaning the top of the bottle in preparation for the cork removal, the cork screw was inserted and rather than using the lever system to pull the cork out, the cork came out with one pull. 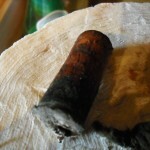 The cork came out in one piece and was in great shape considering the age. Appearance: As Luca De Marchi prepared to pour the wine for us to taste, he warned that the wine would no longer be red, and he wasn’t kidding! 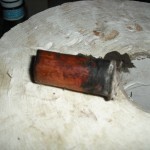 The wine had lost all of the natural red color pigment. 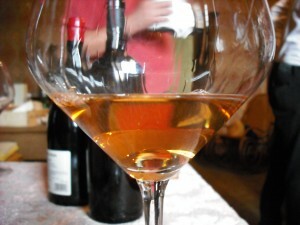 The wine was quite clear with orange, brown tones. Like a light colored orange wine, if you will, with brownish tones. 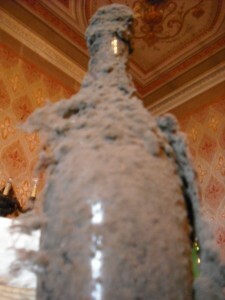 This was my first time seeing a red wine turn “clear” due to age. 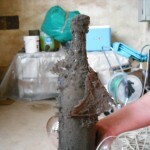 Despite the age, the wine was quite clean with a few small pieces of sediment in the glass. Medium minus intensity. 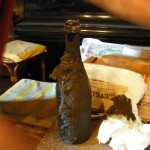 Nose: Medium intense and medium complex wine with interesting aromas similar to a clean, young Sherry or Marsala. Slightly oxidized yellow apples, salted almonds. Pistachio nuts. Palate: Clean and still quite fresh with medium minus acidity, medium minus, but still living tannins. Slightly oxidized yellow apples, with a nutty aftertaste very reminiscent of a Marsala. 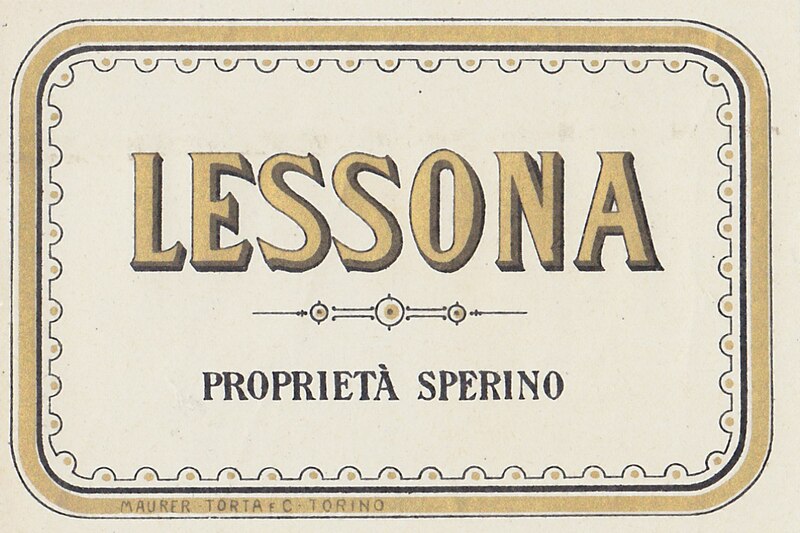 Reminded me of some of the Marsala’s I have tasted from Marco De Bartoli. Toasted almonds with hints of butter. A very well integrated and balanced level of alcohol. Good concentration and balance overall. The finish is at least 20-30 seconds. Incredible! 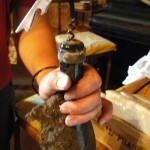 The most incredible thing was that we only had a small glass each, put the cork in the bottle and took the bottle home with us. We popped the cork again at dinner around 4 hours later and incredibly the wine had improved slightly! It had become a bit more complex, but more amazing was the fact that the wine had not died after having been open for 4 hours! Incredible.